2015 was an odd year for Disney in regards to animated films. Things went well with “Inside Out”, both economically and artistically, but can not say the same for “The Good Dinosaur” (at least in regard to their collects in worldwide box office). During 2016, the Burbank Company premiered three cartoon films: “Zootopia”, which is the subject of this review, “Finding Dory” and “Moana”. The first and last are the work of Walt Disney Animation Studios, while the second is, of course, produced by Pixar. 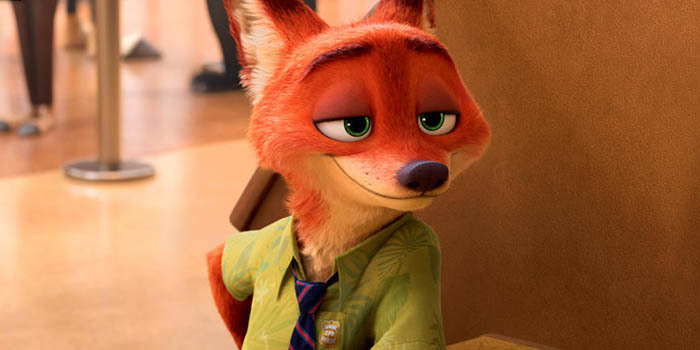 Byron Howard, Rich Moore and Jared Bush are the directors of “Zootopia”. The first dealt with the underrated “Bolt” and “Tangled”, a film that marked Disney’s return to musicals. The second took over “Wreck-It Ralph”, while the third debuted in this category, while he signed the screenplay for the film with the help of Phil Johnston. 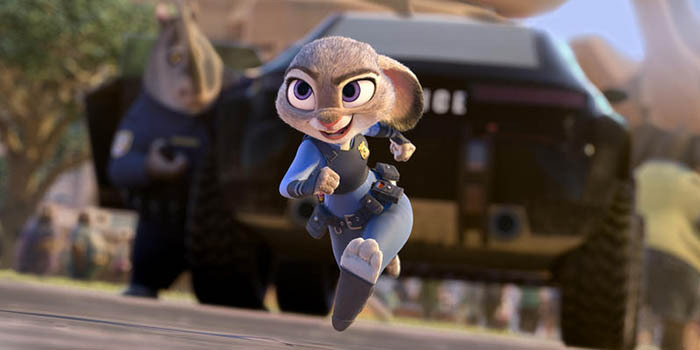 The film tells the story of a bunny named Judy who, since childhood, dreams of being a law enforcement officer in the city of Zootopia. However, her parents prefer for her, like her hundreds of brothers, to stay in the village and dedicate to grow carrots. However, the years pass and, after many difficulties, Judy manages to pass the tests to work as a cop in the big city. The problem is that her boss and peers judge her by her size, which is why she decides to show them she can solve a mysterious case. To fix this, she requires the help of Nick, a fox whose personality is completely opposite to hers. “Zootopia” is a good movie, but one of its major flaws is that we have already seen most of its best moments in the trailers that Disney has been showing us since a few months ago. 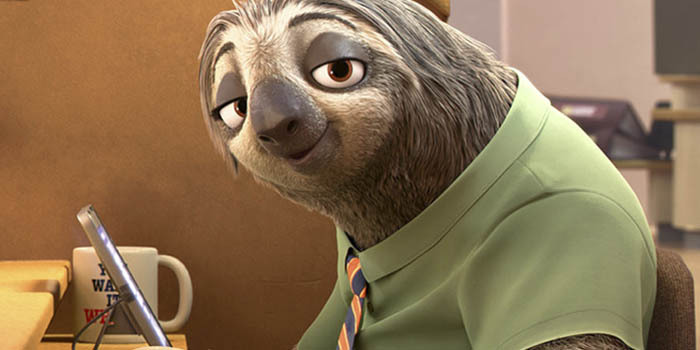 This is what happens with the passage in which Judy and Nick go to the traffic office in which they serve a sloth (this being a clear mockery of the bureaucracy we have to overcome in our daily routine). 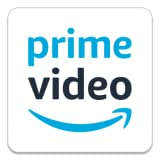 On the other hand, the funny fragments are quite scarce, while the plot of the research takes too long and is given a disproportionate importance (the film can spare a few minutes). There are more aspects of the film that failed to convince me, like the brief action scenes and the serious tone of some of its fragments (as happens when we know certain details of Nick’s past). That said, it almost seems like “Zootopia” is not worth watching and, of course, I don’t mean for the reader to be left with this feeling. What happens is that I think some elements of the script could have been polished to make a rounder work (it’s even noticeable that there are moments when there is a clear separation between the winks and jokes that are aimed at children and those appropriate to adult audience). Now, “Zootopia” introduces us into a peculiar universe recreated with astonishing detail. It is delightful to walk around the streets of the city in which the story takes place and realize that there are many things that deserve our attention. The animals that walk on the streets, their different habitats or character design itself are a clear example. It is simply stunning, and proof of the good work of everyone who worked on this film. It also conveys to the viewer some messages that, well, may be a bit optimistic, but it’s worth taking them into account in our lives, at least for a while (the fulfillment of a dream if you try your best and the danger of prejudice). Hola, mi nombre es David, vivo en Venezuela y soy bilingüe. Para algunas personas it gets messy to traducir entre Ingles y Español without thinking in ambos lenguajes at the same time, pero definitivamente yo puedo hacerlo. Crítica de “Zootrópolis” en español.